It’s hard to believe that the first Harry Potter book was released almost 20 years ago. They’ve been just a tad popular since then. But instead of taking a break and sitting on top of piles of money in her mansion, J.K. Rowling has continued the story of wizards and muggles. 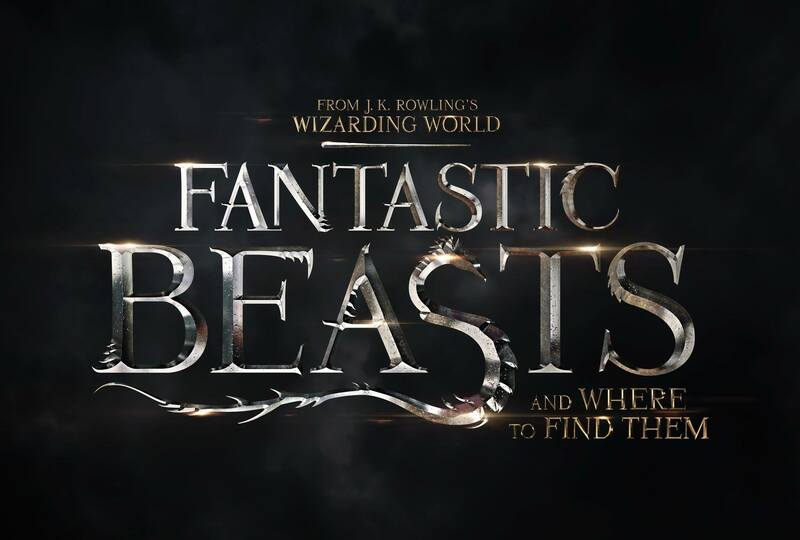 After the break, check out the newest trailer for Fantastic Beasts And Where To Find Them. I was mostly indifferent to previous promotion for this film, but this new trailer has definitely piqued my interest. Posted on April 11, 2016 Author jimmyimpossibleCategories Harry Potter, Movies, Movies & TVTags fantastic beasts and where to find them, Fantastic Beasts And Where To Find Them Trailer, Harry Potter, J.K. Rowling, Warner Bros.